Big energy suppliers are continuing to send letters to customers ‘bullying’ them into taking out smart meters even though they are not compulsory. The correspondence has angered some customers, who believe the wording used is at best misleading. Smart Energy GB, the body tasked with highlighting their benefits, says the new meters are far more consumer-friendly and will do away with the need for meter readings and estimated bills. It claims people will save money and that introducing the meters will be equivalent to ‘planting more than 10 million trees a year until 2030’. he scheme has been beset by problems, with some meters preventing users from switching supplier to take advantage of cheaper tariffs if they wish to keep the ‘smart’ facility. Experts also have security concerns over the meters, claiming they may leave households vulnerable to cyber attack. The programme is estimated to have cost households an average of £450 in higher energy bills.Ralph Taylor, a retired electronics engineer from Cullompton in Devon, received the Eon letter this month and was outraged. Ralph, who uses Eon to supply his electricity and gas, is not keen on smart meters, as he says they are vulnerable to cyber attack. This is based on a career in the aircraft industry. Last week, Eon told The Mail on Sunday: ‘We are obliged to install smart meters for our customers as part of the Government-led nationwide upgrade. 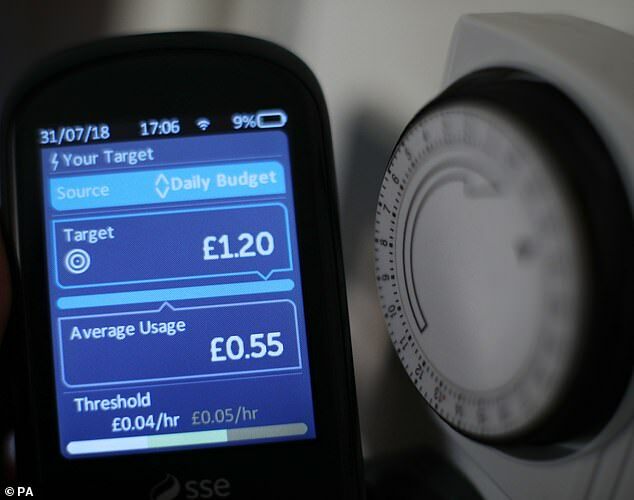 Smart meters offer a number of benefits for customers, including bringing an end to estimated bills and enabling people to gain a better understanding of their energy use. Eon has now written to Ralph, confirming he has been taken off its smart meter list, thus excluding him from further smart meter marketing material. But just for six months, after which it will once again be able to bombard him with mailings urging him to have installed a meter he does not trust. 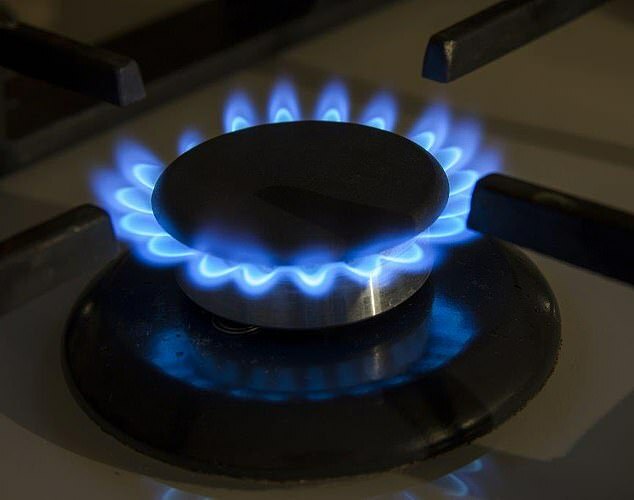 Mark Todd, co-founder of energyhelpline, says the smart meter scheme should be paused until suppliers can guarantee that only meters using the latest technology (called Smets 2) will be installed.